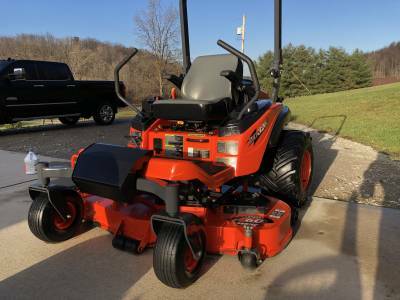 2015 Kubota ZD326S Mower for sale. 270 hours. Garage Kept. Very Clean. Includes 2 sets of rear wheels and tired. V treads are currently on it now, I'm also including the factory original turf tires and wheels (See pics). 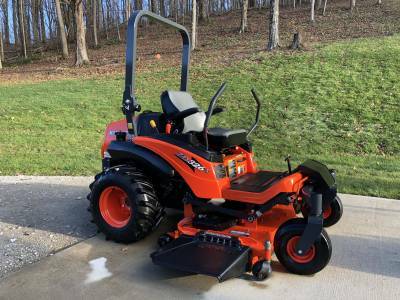 Yes, please sign me up to receive the Tractor.com newsletter. 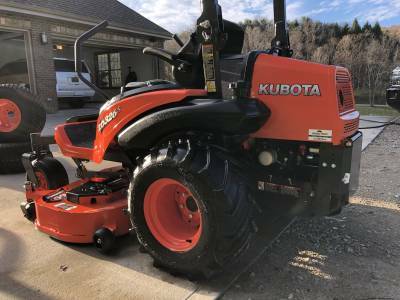 Interested in buying a new tractor? 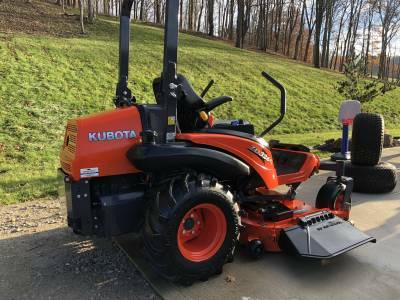 Find a Kubota Tractor Dealer near you!